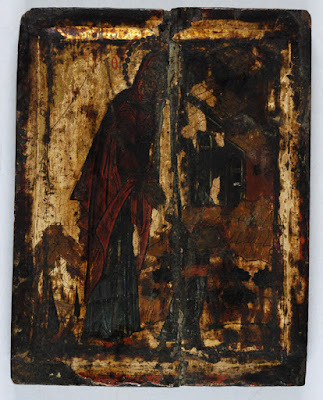 The first icon above bears the title "The First Steps of Christ". 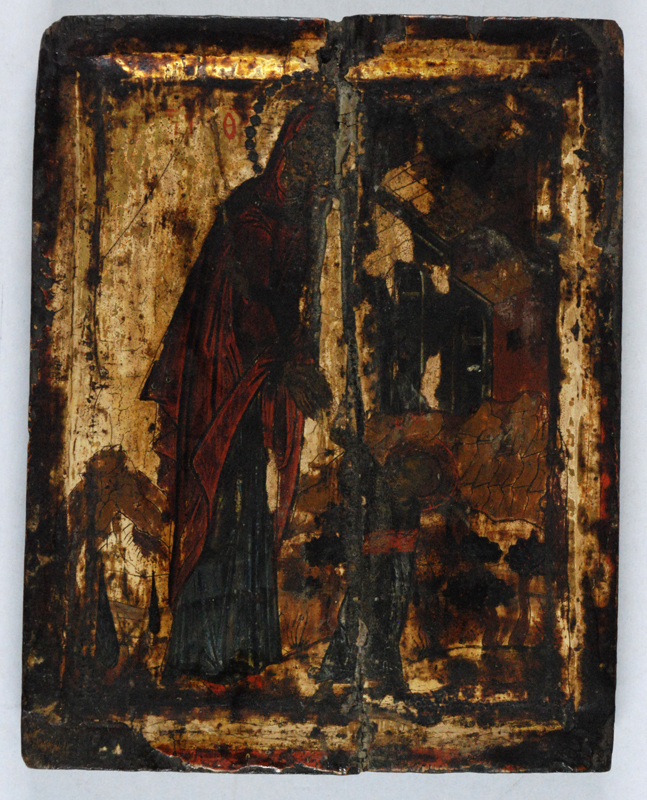 Though in recent years this icon has been reproduced many times, the original and oldest dates to the late 16th century and can be found at Leimonos Monastery in Lesvos. It depicts the Theotokos teaching the Christ Child how to walk. 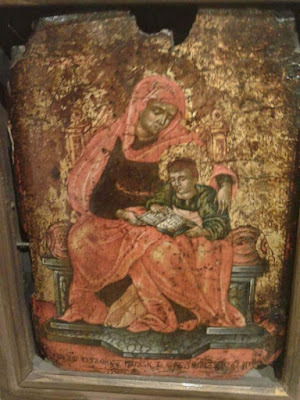 The second icon above depicts the Theotokos teaching the Christ Child how to read. It is another very old icon from Pontus in Asia Minor, though I cannot find any other information about this icon.